Just as you find yourself about half or three-quarters full, take a break and sip on the glass of Moet & Chandon Brut Imperial Champagne before you continue The Journey with free-flow desserts at The Patisserie. 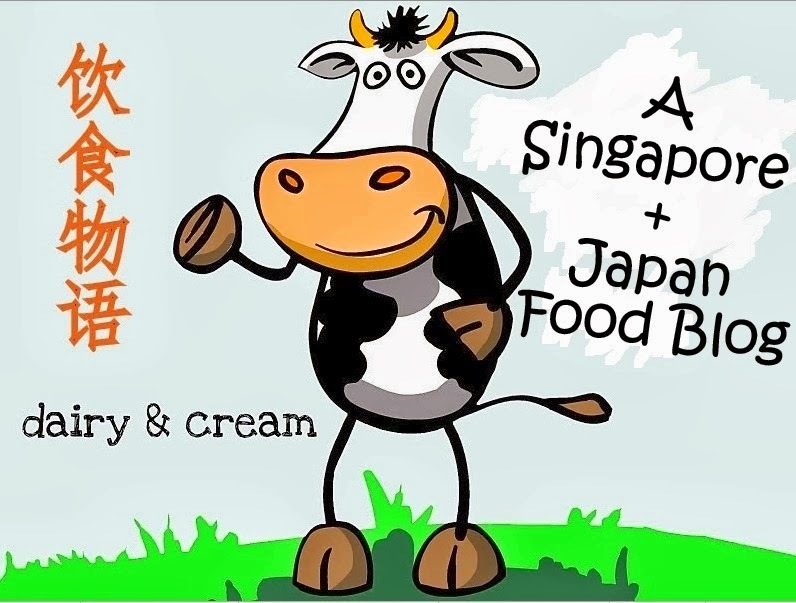 This is a section where you can discover some of the top-notched desserts in Singapore. Most certainly not every dessert here is born equal but one cannot afford to miss the rich and decadent Chocolate Caramel Hazelnut Tart which crumbles into a gooey caramel as you fork your through. It's petit but successfully ambitious in congregating multiple textures and building depths in flavors. Another hot favourite is the Taiwan Ice Cream Peanut Wrap which is made by wrapping freshly shaved peanut candy, taro ice cream and coriander all in thin yet fragrant crepe. Savoury, sweet, nutty and crunchy, there's a wonderful medley of textures and flavors here. Don't be surprise if your brain asks you to go for a second serving immediately after you take a bite. Any rational human being will do that. The ice cream section is yet another cave worthy of some exploration. The Chendol, Matcha and Strawberry which I've tried were not shy of their distinctive flavors, though some parts were slightly icy. Count in all the other signature scones, assorted miniatures, chocolate pralines, etc. and you know you have to save up your lunch calories for this.